Even with our illustrious history, these really are heady days for Scottish sport. Our football team face a make or break game against Poland to make the playoffs for Euro 2016 – the tournament format has recently expanded so that 32 teams will qualify – isn’t 32 teams just all of Europe? Oh, and we haven’t qualified for any major tournament since 1988. Our rugby team face a make or break game against Samoa (total population 190,000 by the way) to make it out of our World Cup group where we will definitely lose to Wales or Australia in the next round. 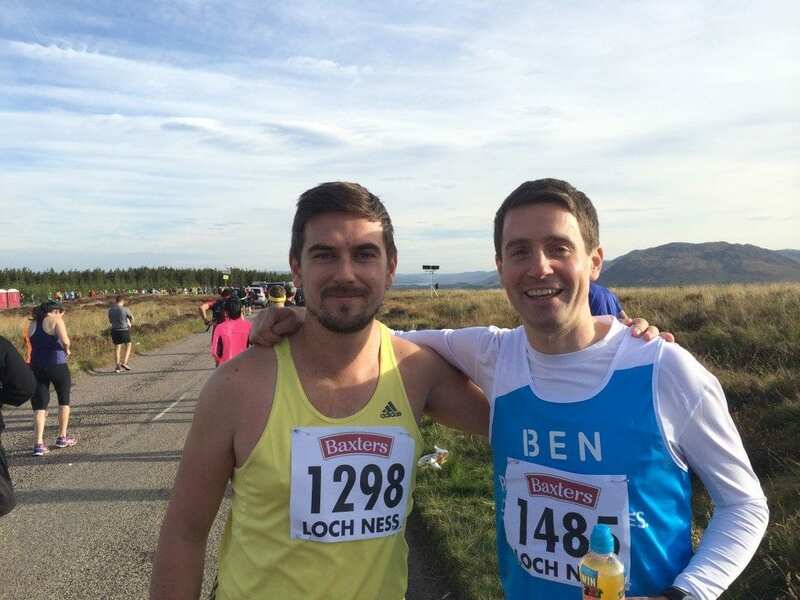 The author of this blog post recently ran his first marathon, narrowly pipping a woman in her early 60s – wearing a comedy tartan mini skirt – over the line in a time of 4 hours and 2 minutes. Marc Woods – JLA have been booking Marc for many, many years and he’s one of the best motivational speakers around. When he was in the office last week, he recounted a moment during his swimming career. His relay team had won silver in the Paralympic final. On the podium, he noticed that two of the four team members were smiling, elated at the medal they had just won. Marc said he was gutted as he knew at that point that his team hadn’t been communicating in the correct manner. They didn’t have an agreed, shared goal and weren’t pulling together in totally the same direction. 4 years later with a different team, Marc went on to win the gold medal. Sir Clive Woodward – when listening to Clive speak, you can’t help but imaging him addressing the England team before a game. He speaks with such intensity even at a very low volume, you’re drawn in. His message on a team requiring more than just talent to succeed is brilliant. He says it’s about preparation – this is something we can all do, it’s within our control. At a time when no one was using technology in the game, Clive made the RFU invest in prozone so that huge amounts of data could be used to analyse performance and influence team selection. Communication and preparation aren’t new concepts, but when reinforced in an eloquent manner using sporting situations that employees can relate to and in some cases remember, a motivational speaker really can make a different to a business’ bottom line – oh and they can also help a historically terrible sportsman drag his arse round 26.2 miles.